Complete development of the intranet portal, including the migration of content from the old Liferay portal to SharePoint, which includes an addition navigation in the header, keyvisual, megamenu and other custom web parts in the masterpage. We developed a complete intranet portal on the SharePoint platform, which includes an additional header navigation, keyvisual and other custom web parts in the master page. We also developed various web templates for subsidiaries and teams. We developed two intranet portals for the client, including the page matrix. The site also contains a page for Business Intelligence (BI) nad content transfer. We also developed an interface for publishing news and photographs, which are displayed in the form of a gallery. The project included developing webparts for displaying documents, employees, ... At the end of the project, we trained editors and administrators in the usage of the intranet portal. We installed and configured SharePoint Server and took care of branding. We upgraded the client's intranet portal from SharePoint 2010 to SharePoint 2016 with an intermediate upgrade to SharePoint 2013. During the upgrade we also migrated content from the old portal to the new one. Upgrading SharePoint from 2010 to 2016 in a test and production environment. 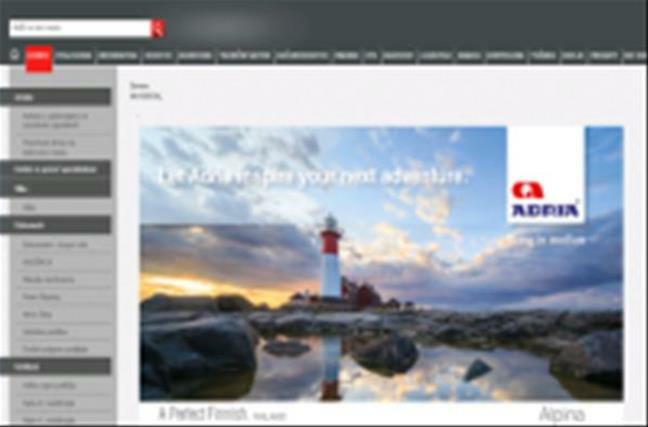 As part of the portal implementation, a master page was created based on the client's corporate identity. The ultimate goal of the project was to upgrade the existing intranet portal from SharePoint 2007 to 2016. Because a direct upgrade from 2007 to 2016 is not possible, a temporary SharePoint 2010 and SharePoint 2013 setup was required. Both were used to adjust the database structure. As part of the upgrade, we also created a master page and display templates used for showing news on the intranet landing page and for viewing individual news. We also assisted the client with reorganizing content and trained the users of the portal. We implemented a SharePoint 2016 infrastructure into separate domain environments in order to provide business intelligence and support intranet. We set up a SharePoint 2010 portal and developed functionalities for logging metadata for documents by using document sets. We migrated the client's SharePoint on-prem environment to SharePoint Online and developed some additional functionalities. We upgraded the existing SharePoint functionalities to include entry and editing of references shown on the webpage. We upgraded their existing portal to SharePoint 2013, which included preparing the environment for connecting to Microsoft Project Server and migrating lots of custom solutions. We implemented and configured a SharePoint 2013 server that included SP1 and the latest patches. 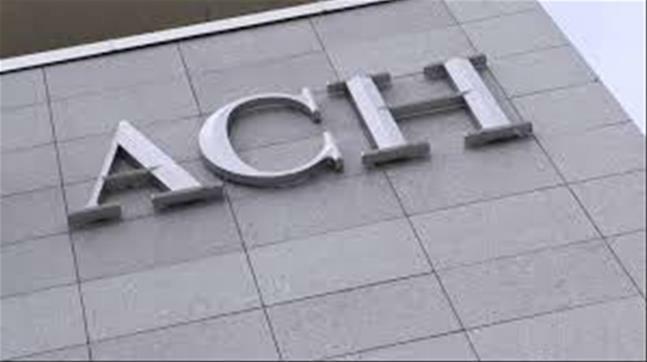 The implementation and configuration process took into account best practices, such as creating a connection with AD, configuring search, configuring services and configuring the proper authentication methods. We also provided the client with technical documentation. We created a master page in accordance with the client's corporate identity. 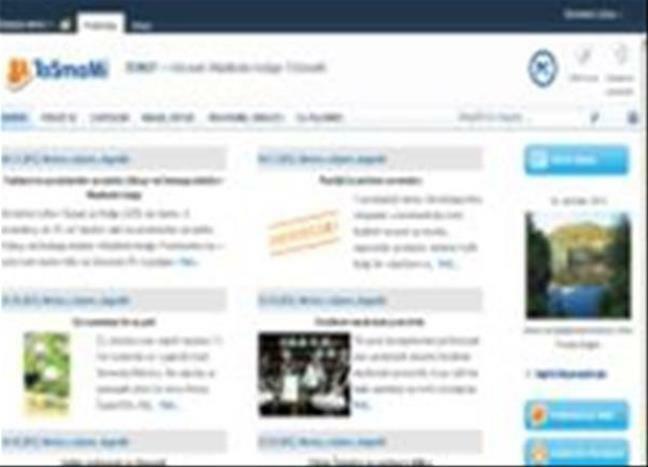 We implemented an intranet portal on the SharePoint 2013 platform and migrated all content from the SharePoint 2007 portal. A test and production environment was created. Delegation of work to the legal department. We created an internal portal on the SharePoint 2013 platform, with a special emphasis on a site that management uses to monitor reports in the form of Excel tables. Besides these reports, we also developed some additional features that were not available Out of the Box. Development of a CMS for managing session content of speakers on SharePoint 2013. 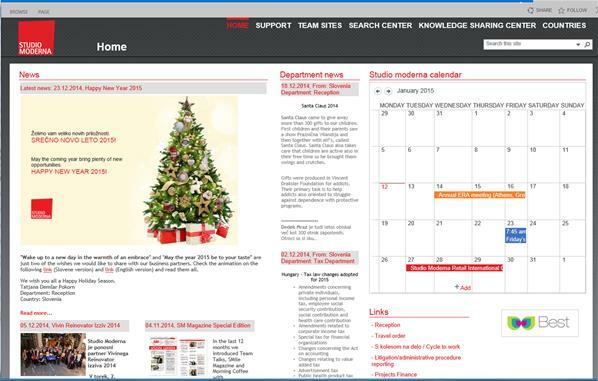 We made a pilot implementation of an intranet portal on SharePoint 2013. The portal mostly included OOTB functionalities but also included some custom development. We also assisted the client with consultations. For a foreign client, we implemented KPI and other indicator tracking. It required connecting 3 different platforms: SharePoint Online, used to enter data and lookup tables, Azure, which is used for storage and Power BI, where reports are made. Installation, configuration and customization of SharePoint 2013. We implemented and configured SharePoint 2013 and upgraded and migrated content and custom solutions from SharePoint 2007. We created a master page based on the client's corporate identity. We created all the necessary documentation and trained editors. The implementation of a test and production environment. Upgrade of the production environment (content migration). Branding (master pages, page layouts). Display of the headline websites web part. Testing and transfer into production. The implementation of a test and production and environment. Upgrade of the test environment (content migration). Since the handover in 2015 we have been performing regular preventive maintenance, assistance and consultations. Additionally, we have been developing further custom solutions based on the customer's specification. General information about the conference and it's location. 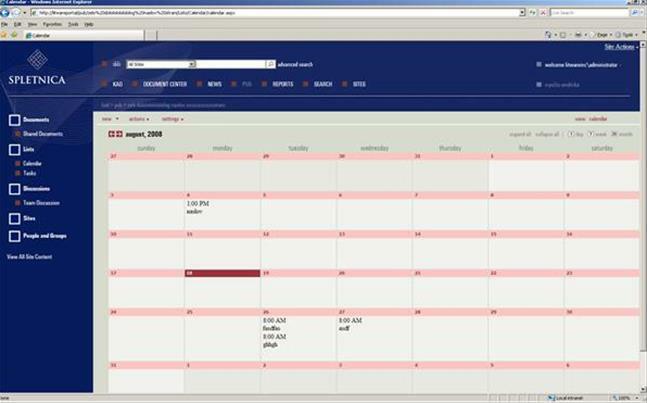 The option to create personalized schedules. We installed and configured SharePoint Server 2013 for the client. We installed and configured SharePoint Server 2013 for the client and made various other adjustments. Creation of a master page. Development of additional customizations and functionalities (order forms, travel orders ...). We upgraded SharePoint from 2010 to 2013 and migrated all content and customized solutions. We upgraded SharePoint Server 2010 to SharePoint Server 2013 and migrated content. We also created a master page. We installed and configured SharePoint Server 2013 for our client. Upgrading SharePoint 2010 Foundation to SharePoint Server 2013.
inspect and trace the changes in their packaging and excipients in an effective manner. We upgraded the client's SharePoint 2010 to SharePoint 2013. We upgraded from WSS 3.0 to SharePoint Foundation 2013 and migrated content. We upgraded a custom solution for monitoring processes. We implemented and configured 3 SharePoint farms (test, production and QA), migrated all the databases and content. We performed regular preventive maintenance, minor upgrades and customizations, help and consultations. We implemented and configured SharePoint 2010 with all the necessary customizations. We created a master page based on the client's corporate identity. We created all the necessary documentation and trained the administrators and editors. We made various customizations and developed additional functionalities for the client on SharePoint. Setting up a POC environment MOSS 2010. We set up 4 SharePoint farms for our client. We developed a portal for Mladinska Knjiga Založba Croatia. We implemented and configured SharePoint Server 2010 Enterprise Edition and migrated content from the existing SharePoint server. 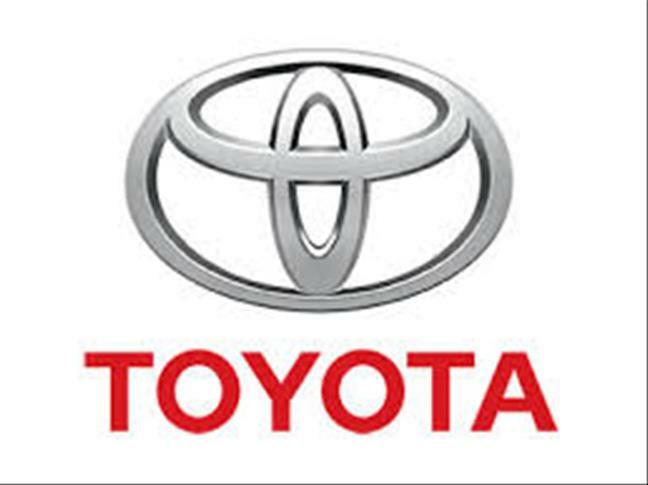 We performed regular preventive maintenance, minor upgrades and adjustments and provided assistance to the client. The automatic monitoring of the administration's and technical staff's conclusions and audit reports. The implementation of changes and update of the conclusion and recommendation monitoring software. Upgrading WSS 3.0 to SharePoint 2010 Foundation. We developed a Web Part which shows active directory group members as an open-source project on Codeplex. We upgraded SharePoint from 2007 to 2010 and migrated content. We performed regular preventive maintenance of the portal, provided assistance and consultations to the client. 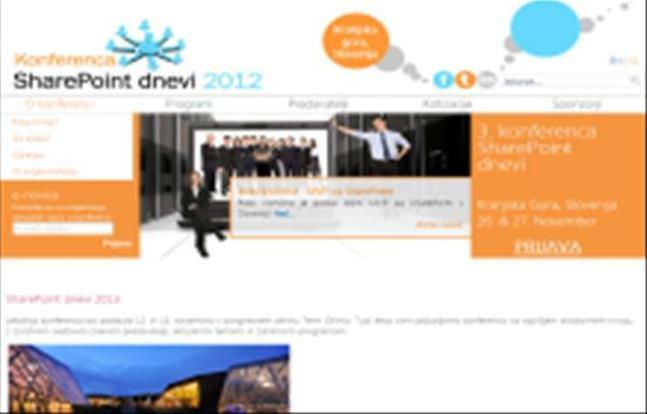 Implementation of SharePoint 2007 and migration of content from a subsidiary located abroad into Ljubljana. 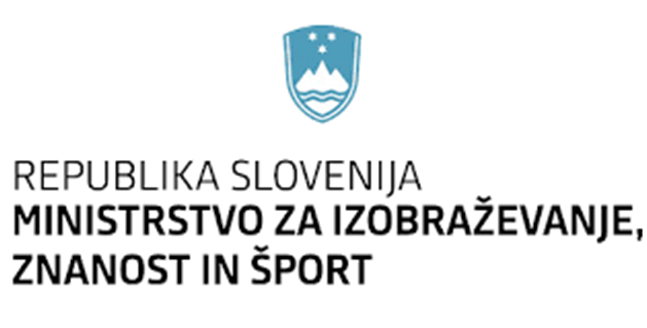 Microsoft Slovenia for Krka d.d. Training new administrators for the SharePoint Servers and editing content on the KrkaNet portal. We developed a system for accepting and evaluating innovative recommendations for improvements in the company. 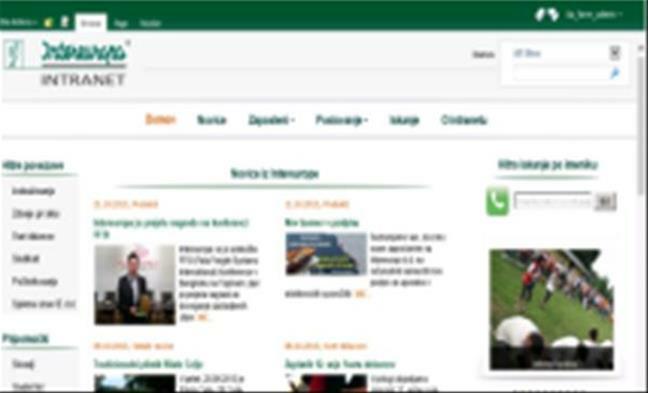 We implemented SharePoint 2010, developed a main portal page, that is used by all University of Ljubljana members and upgraded SharePoint from 2007. We performed an upgrade of the intranet portal from WSS 3.0 to SharePoint 2010 Foundation. As part of the project, we also performed the migration and adjustment of content from Windows SharePoint Service 3.0 to SharePoint 2010 Foundation. We upgraded SharePoint from 2003 to 2010, migrated and customized content. We implemented and configured the operating system and SQL Server. We upgraded WSS 3.0 to SharePoint 2010 Foundation, migrated and customized content. 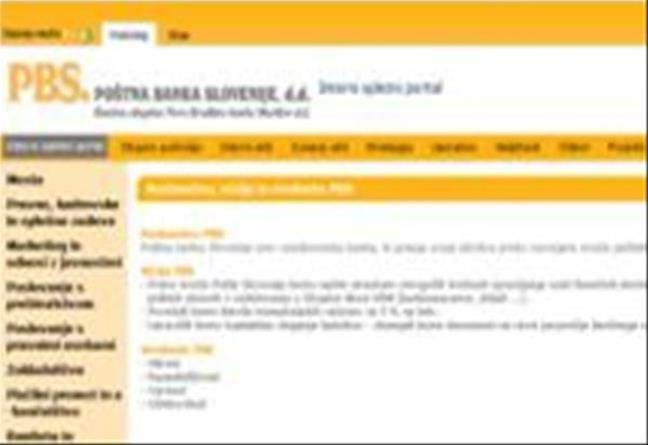 We implemented and configured SharePoint 2007 and migrated content from a subsidiary based abroad into Ljubljana. We implemented and configured SharePoint 2010 and developed the main portal site, which is used by all of the members of the University of Ljubljana. We developed a master page based on the client's corporate identity. We developed a Help Desk application on SharePoint 2007 that users can use to log request for assistance. The system informs the administrator about this new request.  When the administrator resolves the issue, the application informs the user that the requests has been completed. The user can then either accept or deny the solution, of which the administrator is again informed. We used the SharePoint platform to implement a solution for business trips, absences from the workplace, vacations and reservations of common spaces and resources. Employees can use the portal to submit the appropriate form that their superior receives for approval. The employees are then notified of their superiors decision by email. We created a master page for SharePoint 2007 based on the client's corporate identity. We also upgraded the existing web parts and text editing styles.